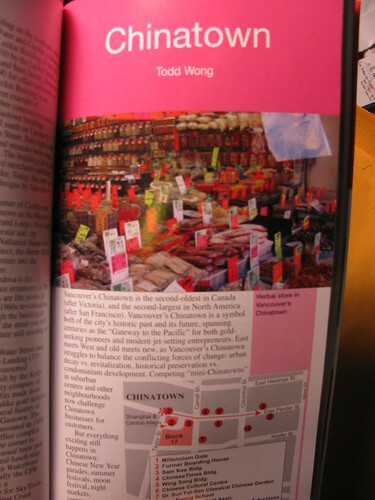 Todd Wong writes section on Chinatown. In the mail I received a package today…. 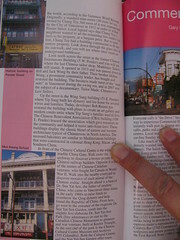 I wrote the section on Vancouver Chinatown. 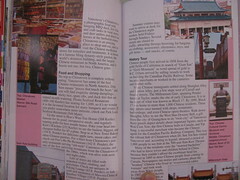 The book is edited by Gail Buente, my coworker friend at the Vancouver Library. Back in May I sent her my final draft which she edited. 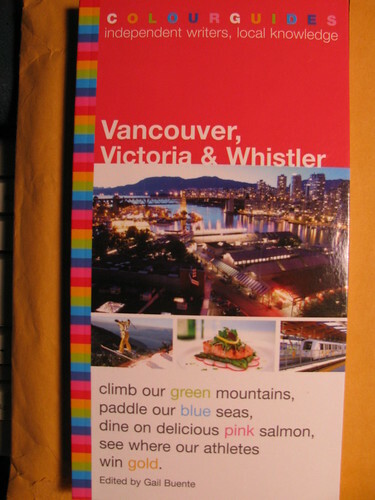 The book has just been released now in November in time for the anticipated visitors for the Vancouver 2010 Winter Olympics. 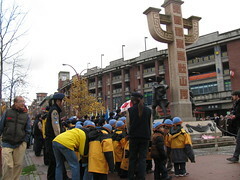 Maybe some of them will find their way into Vancouver Chinatown. 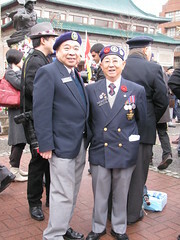 This entry was posted in Chinese Canadian History, Main Page, Vancouver Area Adventures, Vancouver Heritage and History on November 17, 2009 by Todd. 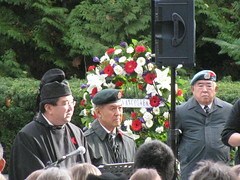 I always attend the service in Vancouver Chinatown. 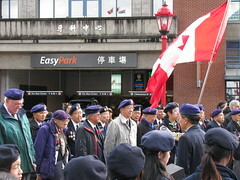 I used to attend Victory Square, but it has gotten very crowded in recent years. 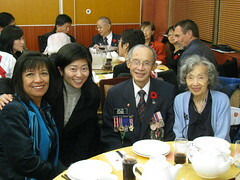 King Wan, Mr. Gwendolyn Point, MP Libby Davies, MLA Jenny Kwan, Lt.
am from Napier Street and Commercial Drive. 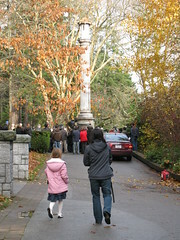 Committee at the Japanese Monument near the Stanley Park Pavilion. 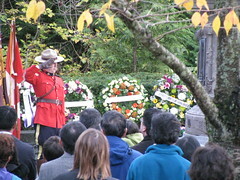 Hershey Harriers Remembrance Day Run November 11th at Stanley Park’s Brockton Oval Grounds. Run starts at 11:01 am. Register after 10 am. Go to www.hersheyharriers.com for details. 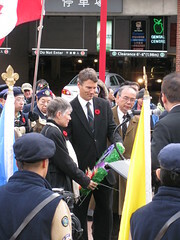 This entry was posted in Chinatown Vancouver, Main Page on November 11, 2009 by Todd. 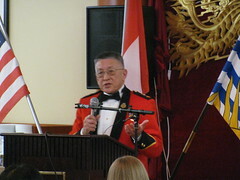 Special guests came from Toronto, Seattle to attend. 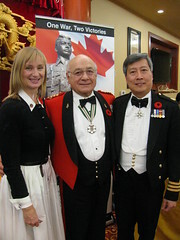 VIP's included Ujjal Dosanjh MP, and Alison Maclean the guest speaker. 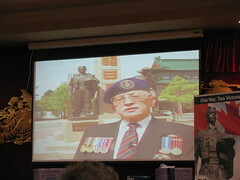 Maclean is working on documentary films that include and feature the Chinese Canadian veterans. 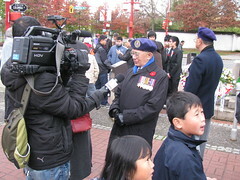 Fairchild television reporter Audera Chang came to the event to interview Rhonda Larrabee and family members including Rhonda's uncle and aunt, Daniel Lee and and Mabel Mar. I am Rhonda's 1st cousin once removed. Rhonda's husband Bryan Larabee, stands behind her. Wesley Lowe stands beside me. 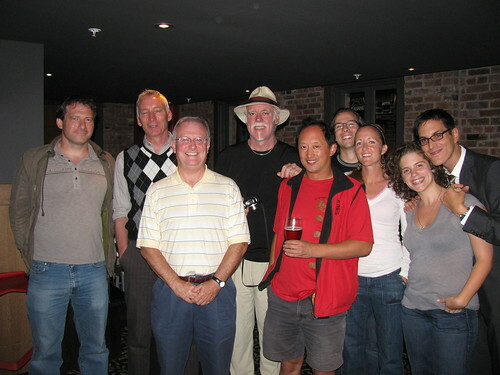 This entry was posted in Main Page on November 9, 2009 by Todd. 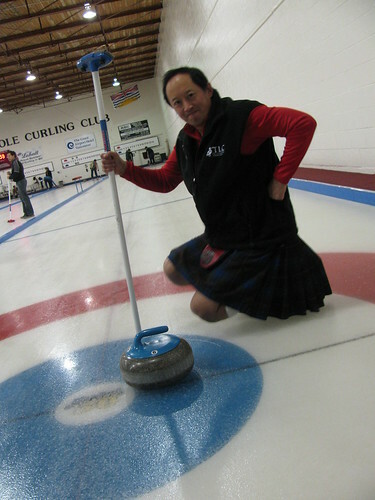 Gung Haggis Fat Curling: a new Olympic sport? What happens when dragonboaters go curling, and wearing kilts? 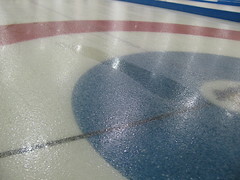 The Scots may have invented the sport of curling, but Canadians dominate at the worlds. 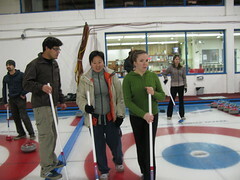 At Simon Fraser University, we invented “Human Curling” for the SFU Gung Haggis Fat Choy Festival, organized by the SFU Recreation Department. 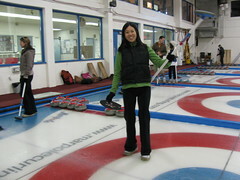 On October 25th, the Gung Haggis Fat Choy dragon boat team went curling at Marpole Curling Centre. It was the last rock that I threw… and the closest anybody got to the centre mark – but it got knocked by the next rock! 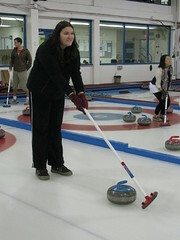 Karen, a rookie paddler, organized the curling event for the team. Here's a video of Nancy Smith demonstrating her excellent rock throwing technique. Too bad our sweepers didn't start earlier. 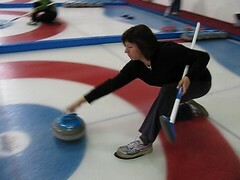 Wendy really enjoyed the curling. She has paddled on the team for 4 years. Walter is from Peru, and this was his rookie season. Debbie and Colleen joined the team last year. the latest version of the Macromedia Flash Player. This is a “skid/melt” mark made by my gluteous maximus! 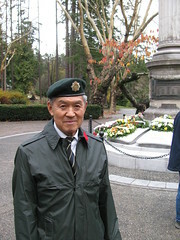 This entry was posted in Gung Haggis dragon boat team information, Main Page, Vancouver Area Adventures on November 6, 2009 by Todd. 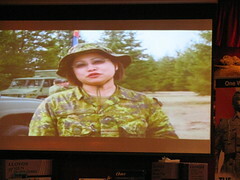 Gallery Gachet, Chapel Arts, Chinese Canadian National Council (CCNC), Carnegie Community Centre, Downtown Eastside Residents' Association (DERA), National Anti-Racism Council of Canada (NARCC), Community Arts Council of Vancouver (CACV), British Columbia Arts Council, Vancouver Moving Theatre, Heart of the City Festival, Carnegie Community Action Project, CMES Community Media Education Society, CACTUS Canadian Association of Community Television Users and Stations, W2 Community Media Arts Society and City of Vancouver. 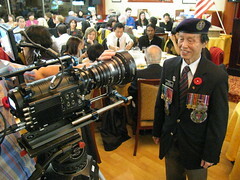 Special thanks to the volunteers behind and in front of the camera. You are all truly beautiful and inspiring. 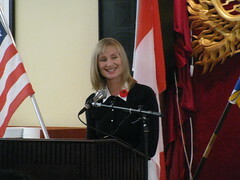 2007 at the Carnegie Community Centre with the first of three “Getcha Message Out” workshops. 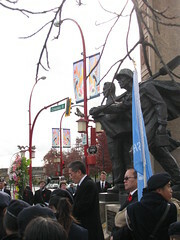 Canadians gale and concert (805 E. Pender St.). Crew call is 10:30pm…Still need extra hands setting up. If you are fearless, this is your TV! 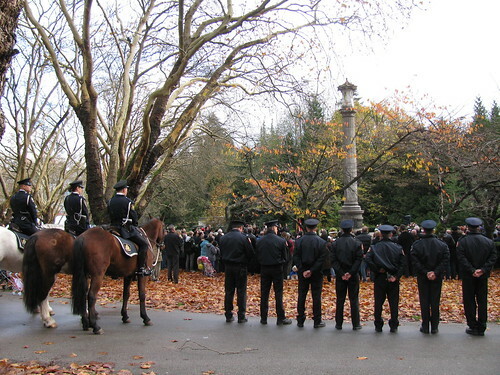 This entry was posted in Main Page on November 6, 2009 by Todd. 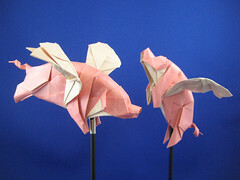 Swine Flew – not just a paper trick. SWINE FLEW….. When Pigs Have Wings! Origami Master Joseph Wu also has a sense of humor to accompany his nimble fingers and creative mind. Did you know that Joseph Wu created the origami for the Stolichnaya vodka print ads? + many more! 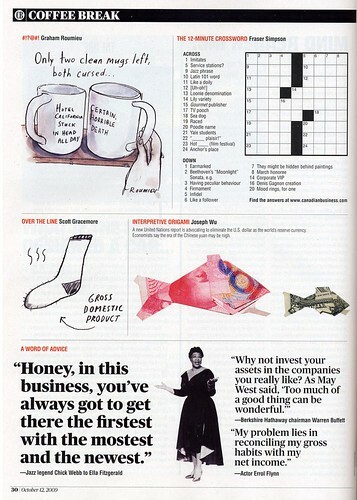 Joseph Wu says: “I've been doing origami for Canadian Business magazine's “Coffee Break” page. 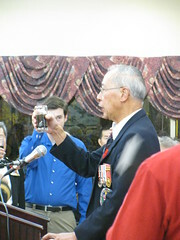 This entry was posted in Main Page, Origami paper folding, Visual Art and related events on November 6, 2009 by Todd. Glasgow Pub? or Vancouver Pub? Why do so many Canadians wear kilts? Scotland through people and places has opened at Holyrood. The exhibition, entitled This Is Who We Are, was created by Graeme Murdoch and Harry McGrath of Cultural Connect Scotland. 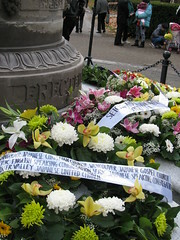 stories of their connection to Scotland through images and text. Project coordinators Harry McGrath and Graeme Murdoch put a picture of me in a Kilt and Chinese Lion's Head mask into the early editions of the exhibit that traveled in Scotland. 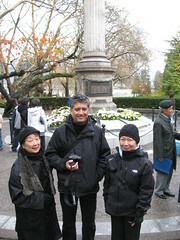 In September, they visited Vancouver and interviewed me for the video project. 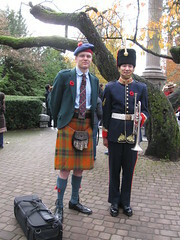 Harry McGrath (Argyle sweater) and Graeme Murdoch (hat) traveled to Vancouver to video interview Scots in Canada. 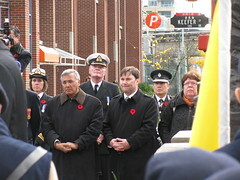 Tony Breen (Yellow shirt) was born in Glasgow and is now a realtor on the North Shore. 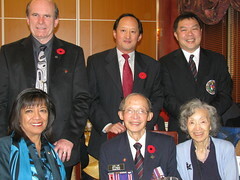 Todd Wong (red shirt and vest) is the 5th Generation Chinese-Canadian who created the Gung Haggis Fat Choy Robbbie Burns Chinese New Year Dinner, and is actively promoting Robbie Burns and Scottish-Canadian culture in Vancouver BC. Holyrood from today until Monday 30 November. The Homecoming Scotland exhibition entitled ‘This Is Who We Are’ was created by Graeme Murdoch and Harry McGrath of Cultural Connect Scotland. themselves as Scots-Canadian in the last census. The exhibition at the Scottish Parliament is supported by the Scottish Parliament and Scottish Government. Graeme Murdoch is a former artistic director of several national newspapers. 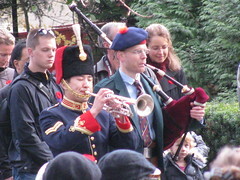 Harry McGrath is former coordinator of the Centre for Scottish Studies at Simon Fraser University in Vancouver. Friday 6th November 13:00 – 13:45 Main Hall. Exhibition Tour with photographer Graeme Murdoch and writer/academic Harry McGrath of Cultural Connect Scotland. Hear the stories behind the photographs of communities across Canada and their connections with Scotland today. Join Harry McGrath, director of Cultural Connect Scotland and former Co-ordinator of the Centre for Scottish Studies at Simon Fraser University, Cairns Craig, Glucksman Professor of Irish and Scottish Studies and Director of AHRC Centre for Irish and Scottish Studies at Aberdeen University, and Henry McLeish, former First Minister of Scotland and Kenny MacAskill, Cabinet Secretary for Justice, co-authors of “Global Scots” and “Wherever the Saltaire Flies” as they discuss ideas on engaging with the contemporary Scottish diaspora. across Canada and their connections with Scotland today. For information about how you can visit the Parliament, go to http://www.scottish.parliament.uk/vli/visitingHolyrood/index.htm. 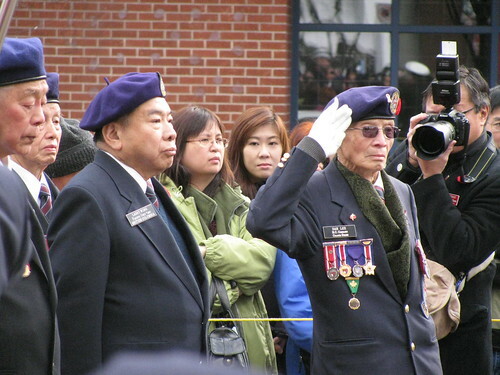 This entry was posted in Main Page, Todd Wong on November 5, 2009 by Todd.